Applying for a position at Deutsche Bank (DB), either as an experienced hire, the Deutsche Bank graduate programme, the Deutsche Bank internship or any other position? Prepare for your Deutsche Bank aptitude tests online. Let JobTestPrep get you ready for every stage of the application process. DB is a leading global bank headquartered in Frankfurt Germany. They employ over 100,000 people all over the world and have a particularly strong presence in emerging markets. There are a number of directions by which you can apply- through the internship programme, placement year, graduate scheme or as an experienced hire. The hiring process for experienced hires is very different but there are a number of things that all applicants should keep in mind which we will outline here. If your application is successful you will move onto the next stage of the application process, the Deutsche Bank numerical reasoning test. The Deutsche Bank numerical test is the CEB (SHL) Verify test. You are presented with some numerical data such as percentages, tables, and ratios. You must fully analyse the information and then answer the multiple choice questions. If you are successful in the Deutsche Bank numerical test you will move on to the next stage of the application process, the Deutsche Bank interview. Take advantage of the several preparation resources our packs include. Start practising today and land your desired Deutsche Bank job. Why do you want to join Deutsche Bank? Tell me about a stressful situation that you had to deal with. Tell me about a time when you dealt with a difference of opinion with someone on your team. Tell me about a time when you had to explain something difficult to someone. 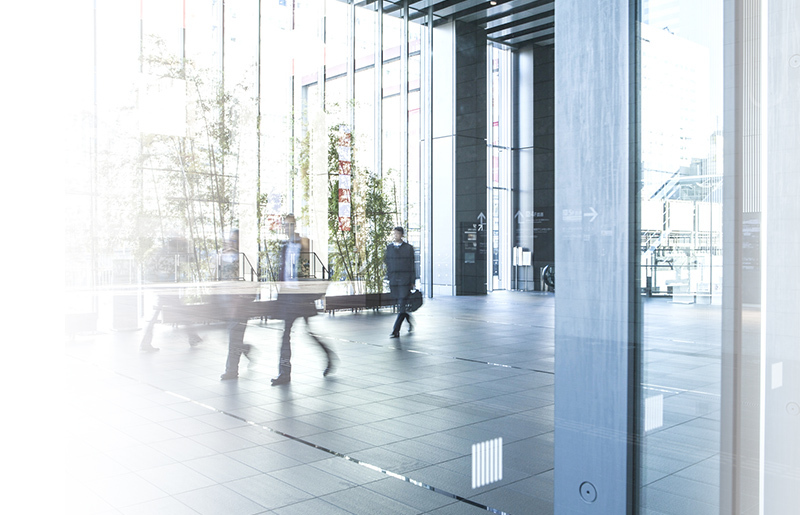 A clear client focus - Deutsche Bank provides a wide range of banking services to clients and therefore candidates should be able to always have the client’s needs in mind. Collaborative nature - working for Deutsche Bank means that you will have to work with employees from other departments. Candidates should have excellent communication skills and know how to use these skills to share information. Competitive edge - Deutsche Bank is a competitive industry and candidates should be prepared for healthy competition in their work environment. Decision-making ability - Candidates should feel comfortable making thought out decisions and know how to lead others in the implementation of those decisions. Entrepreneurship and mental agility - Candidates at all levels are expected to approach problems from different angles in order to find solutions. A passion for finance - Deutsche Bank is involved all over the financial field and candidates are expected to have an interest in what influences the markets as well as the products and services involved. Risk-aware - All Deutsche Bank roles require an understanding of types of risk and how risk is affected by changing market conditions. A team focus - The work at Deutsche Bank involves a close relationship with your colleagues. Candidates should have teamwork skills that benefit their own work and the work of the people around them. An understanding of how to answer these questions in a correct manner is important if you wish to progress to the next step. Try out JobTestPrep’s interview preparation package for the complete preparation for this important stage of your application. If you do well enough in this first interview you will be invited back to the Deutsche Bank assessment centre. This is generally called the second and/or final interview stage of the application process. You will participate in either two or three more interviews. Some are of a competency-based nature, whilst others are more technical. Make sure you are up to date on the latest news in the financial world as bringing relevant, topical, current affairs into the interview of your own accord show that you care about the business that you want to work for. In addition to these types of questions, you will also be provided with some situational judgement questions. These questions ask how you would deal with an issue that comes up at work. For example, you may be given a scenario in which your boss has gone away for a few days and you are left to deal with an irate client. You are asked to describe the best way to deal with this. Finally, you will be asked to repeat the Deutsche Bank numerical test you took earlier in the recruitment process. You are advised to bring your own calculator as you are not given one on the day even though usage is permitted. Take advantage of our assessment centre PrepPack™ and be part of the Deutsche Bank careers. The first stage of the application process is the online application form. You are asked to provide basic details and are given the opportunity to upload one document. This should be a combination of your CV, cover letter, and other relevant information. Hence you are actually given the chance to really make an impression right from the outset. Pay careful attention to the job specification itself as this lists the competencies and skills needed for the job. When writing your cover letter as well as throughout the entire application process, try to incorporate these key values in your responses. This is a sure fire way to get the hirer to sit up and take note. The Deutsche Bank recruitment process can be rigorous and preparation is key. By practising your skills in numerical reasoning and your interview techniques, you can confidently enter the Deutsche Bank application process. Get ready for your DB online tests and interview with our PrepPacks™. Deutsche Bank and other trademarks are the property of their respective trademark holders. None of the trademark holders is affiliated with JobTestPrep or this website.